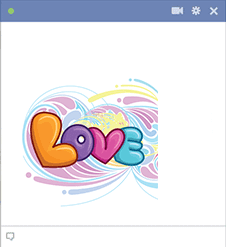 Add a bright and cheerful note to Facebook with this colorful textual emoticon. 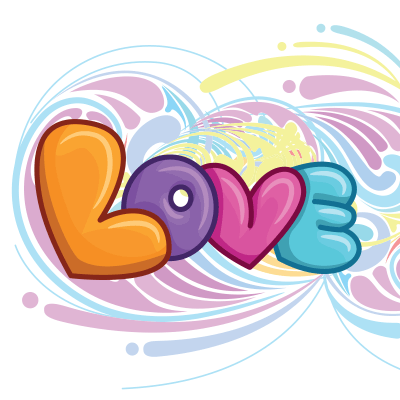 You can share this rainbow-hued image to a special friend or loved one. Send it in a message or share it on your FB timeline. Our images are designed to enhance the way you communicate on the social network.